After an accident, its normal to have questions. Do I really have a claim? What are my rights? 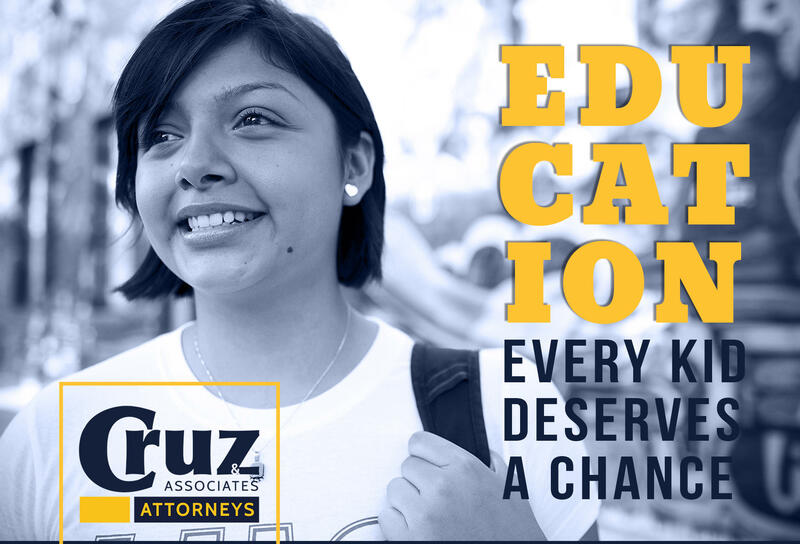 How do I hire an attorney that will protect my rights? 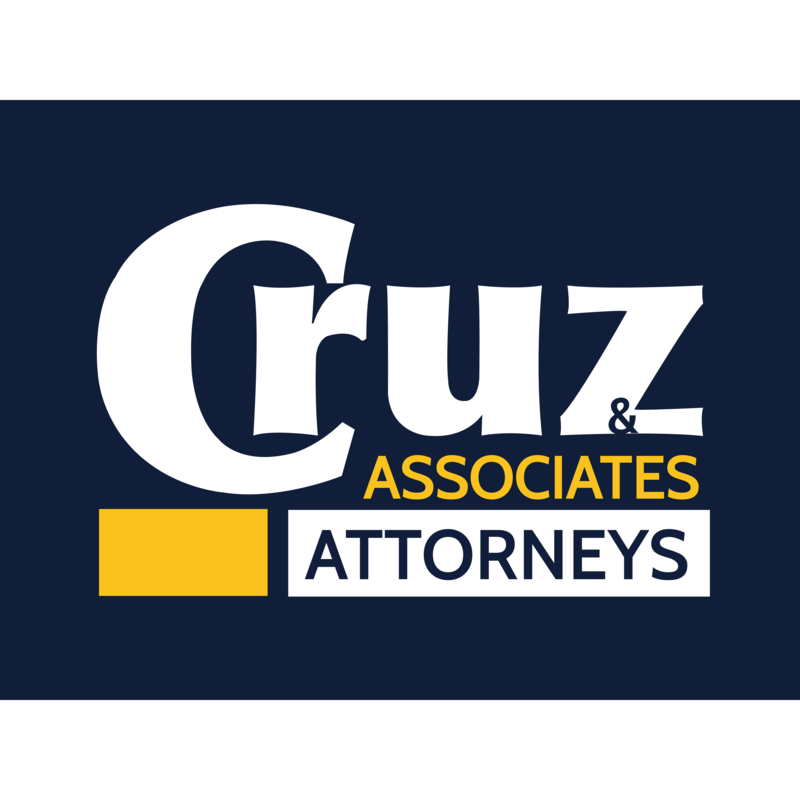 At Cruz & Associates we help you navigate through the complicated legal process of a workers’ compensation and an auto accident claim, protecting your rights and working to get the best compensation afforded to you under the law. 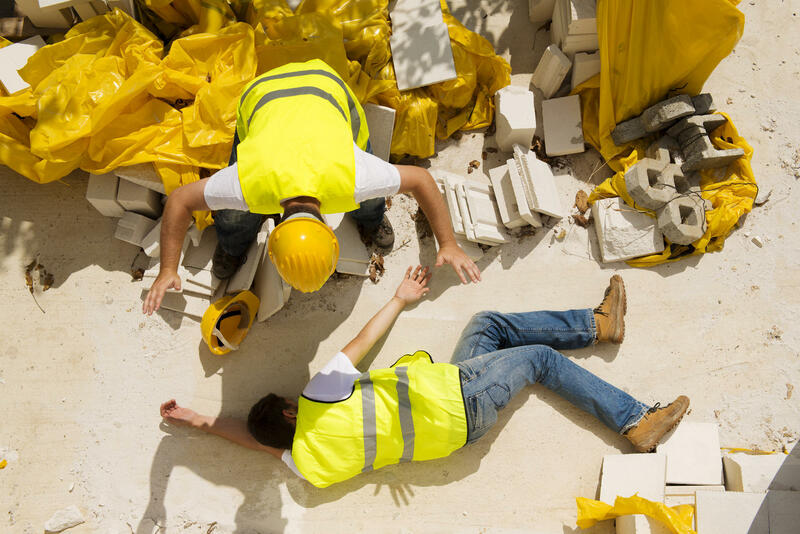 We tailor our services to your individual needs and the circumstances particular to each accident and injury. 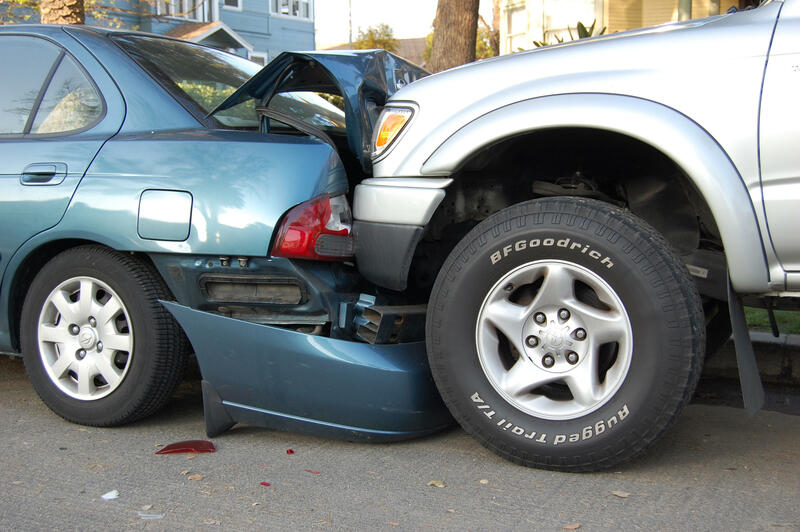 Our experienced team of attorneys in Atlanta and Phoenix are dedicated EXCLUSIVELY to auto accident and workers’ compensation law and know how to navigate their respective complexities, providing you with outstanding legal representation and compensation for your injuries.